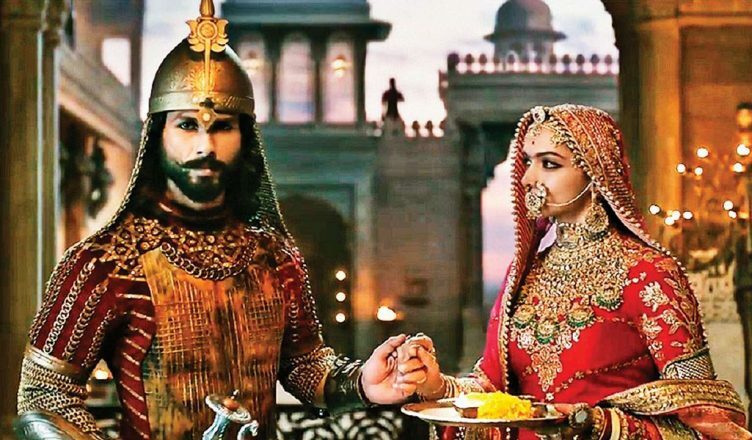 WILL PADMAAVAT SHINE AT THE BOX OFFICE? The wait is about to get over. From today evening, the much awaited Padmaavat will be finally out in theatres for the world to see. The film’s problems are still not over and nobody can predict what will happen next and in how many theatres it would release nationwide. But one thing is for sure – the film is expected to take a thunderous opening wherever it opens. The advance booking of the film started on Saturday itself, especially for the paid previews. And almost all the shows are sold, especially the late night ones. Though Padmaavat is a Republic Day release, it is having a full release on Thursday January 25. And today (Wednesday January 24) the paid previews will take place. Today and tomorrow both are working days. Yet, the excitement is such that the opening can be huge. Today surely will be huge but tomorrow, the collections would be slightly affected as it’s a non-holiday. Yet, it can be quite significant, going by last year’s experiences. In 2017, Raees and Kaabil were Republic Day releases and just like Padmaavat, even these films released on January 25. And both collectively collected around 28 crore. Padmaavat can also collect in that range, provided it gets an all-India release. That looks difficult at the moment. But a 20 crore opening can’t be ruled out. And from the paid previews, it can easily earn around 6-7 crore. Republic Day meanwhile will be very huge, with collections expected to go over 30 crore. Saturday and Sunday can be huge as well. If the reports are positive, the collections can be around 120-125 crore by Sunday which will be great! From Monday, it will be the content that does the talking. So if reports are positive and the film gets a proper release, Padmaavat can emerge as Ranveer Singh’s highest grosser! It’s really sad that the film is facing these issues and had to get delayed. But here’s hoping that the acche din are here for Sanjay Leela Bhansali are team and that audiences go out in hordes to see this flick! WOULD YOU LIKE TO SEE PADMAAVAT AND WHY? DO LET ME KNOW!